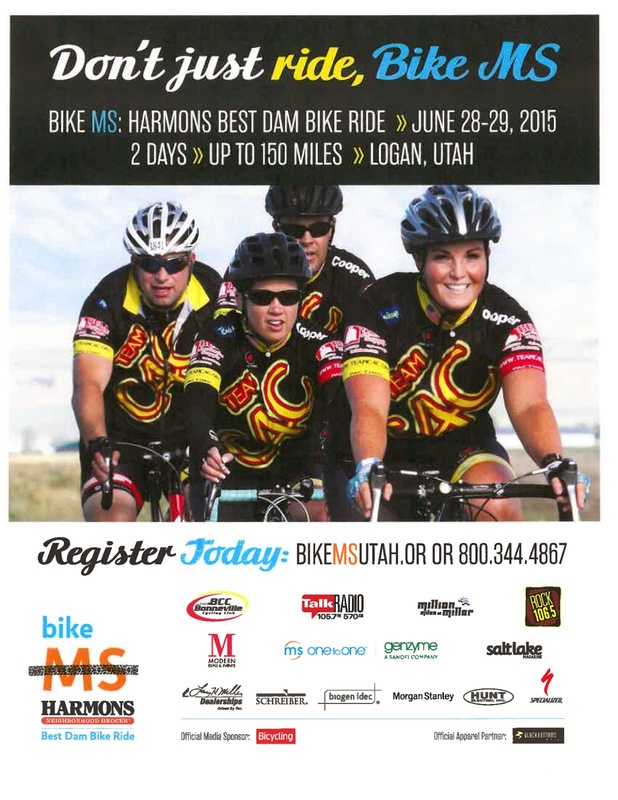 Look who made the national poster for Bike MS! Team C4C is looking good. Bike MS is one of Team C4C's biggest rides of the year. If you'd like to donate to Bike MS, we'd sure appreciate your support - you can donate online on our team page or talk to any member of Team C4C for details and our individual fundraising pages.